Just when you thought you could chitchat with authority about USB standards at your next dinner party, a new one comes along to shake everything up again. 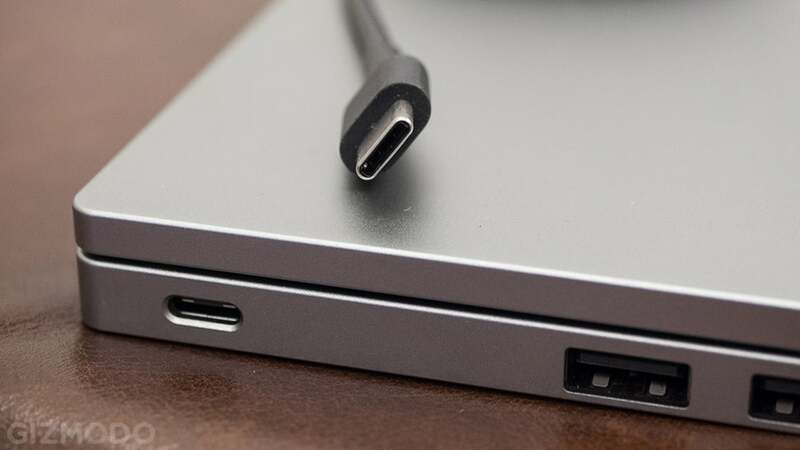 The latest USB 3.2 standard is going to be confirmed in September, and here's what that means for your laptop, your phone, and those new USB-C cables you just went out and bought. USB, or Universal Serial Bus, is an agreed-upon standard that makes sure if you buy kit with USB technology built in, then it's all going to work happily together. While we have a certain amount of dongle hell to deal with today, it's nothing compared to the early 90s, when computer peripherals used all kinds of weird and wonderful connectors, and it took at least half a morning to install and configure your latest purchase. The big computing beasts Compaq, DEC, IBM, Intel, Microsoft, NEC, and Nortel started work on the USB standard in 1994, with the original USB 1.0 specification arriving in January 1996, with its blazing standard speed of 1.5 Mbit/s. USB 2.0 followed in April 2000, ramping up speeds to 480 Mbit/s — not all that important for a joystick but invaluable for an external hard drive. Another significant upgrade arrived in November 2008 with USB 3.0, upping the potential data transfer rates again to 5 Gbps while keeping backwards compatibility with USB 2.0 gear. If you have the latest USB 3.1 installed today, then you have the potential for up to 10 Gbps of data transfer, even if most consumer peripherals don't get close to that. There's also support for providing 100W of power, which is why laptops can now be charged via USB. The USB standards as set out by the USB Implementers Forum (USB-IF) cover a host of technologies: Not just the protocols for shifting data, but also the cables you can use, and the connectors on the end of those cables. The USB-C port we've been hearing so much about lately is linked to, but technically separate from, the USB standards for data transfer. It was also developed by the USB-IF, and it was announced around the same time as USB 3.1, but it also works with USB 2.0 cables and gear. In other words, just because your cable has a USB-C connector on the end doesn't necessarily mean you're getting the goodness of USB 3.1. 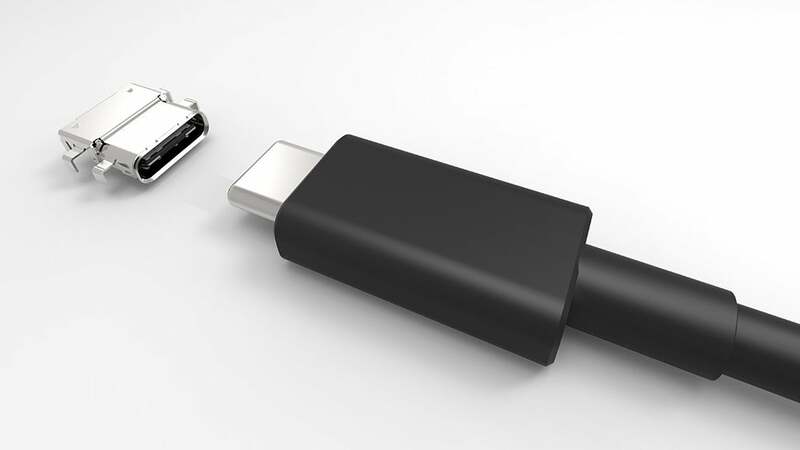 Obviously it's easier to develop connectors and cables alongside data protocols — USB-C is specifically designed to take advantage of the benefits of USB 3.1, benefits like carrying enough power to charge laptops — but they're actually two separate standards, albeit closely related. Cables using the familiar, flat USB-A connectors can still have USB 3.1 inside (look for the turquoise colouring as an easy way to check). 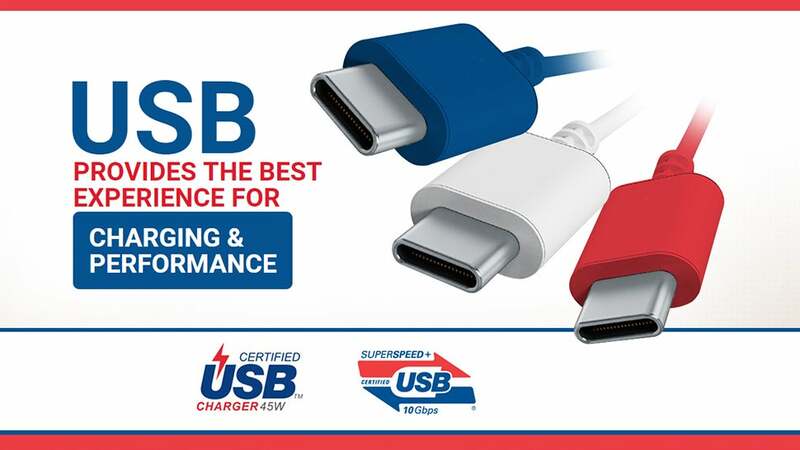 USB 3.2 is (as the name suggests) the next step up from USB 3.1, though it won't be appearing in your local Best Buy any time soon — it's only just been announced by the USB-IF, and its headline feature is its support for what's called multi-lane operation, where two lanes of 5 Gbps or 10 Gbps can run together in tandem by utilising extra wires inside USB cables. The theoretical maximum transfer rate therefore gets bumped up to 20 Gbps. Apart from that pretty significant speed boost, the USB 3.2 spec is a relatively minor upgrade, which might be why it only gets an extra 0.1 on the number count. 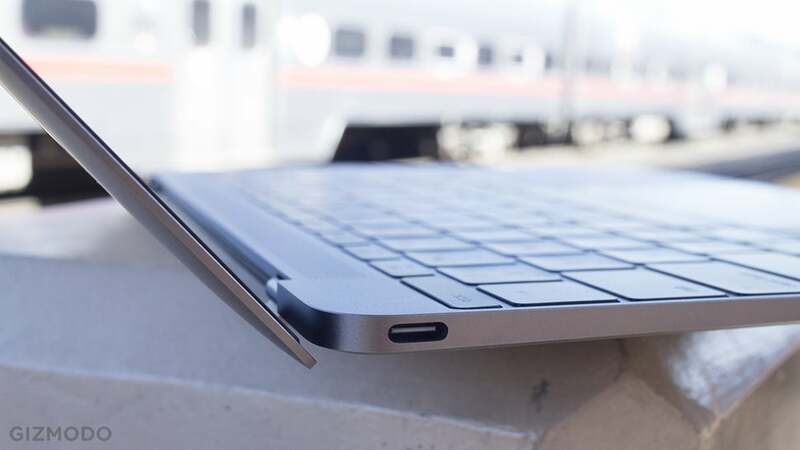 It will of course work with USB-C connectors, and in most cases you won't have to upgrade your cables if your laptop or phone uses USB 3.2 (more on this below). The USB 3.2 spec is expected to be finalised in September but how soon we start seeing in consumer electronics depends on a number of factors, including market trends, manufacturing schedules, and profit margins. At least having just a minor upgrade this time around means the USB ports on our gadgets won't need to be significantly retooled to get the standard supported. The good news for us humble consumers is that older USB standards tend to stick around for a long time, and newer standards are often backwards compatible — new cables will work with old computers and phones, just with some of the performance perks dialled down. To put it another way, you don't necessarily have to upgrade your microUSB smartphone just to get on the USB-C bandwagon, because microUSB is going to be supported for a long time yet. 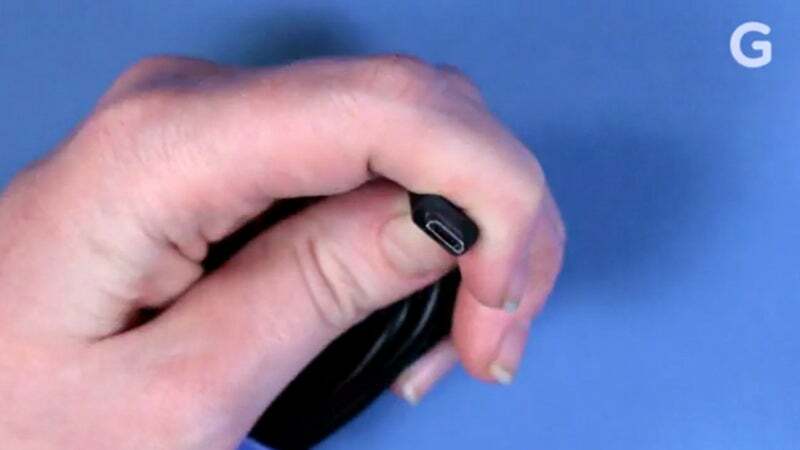 That said, if you want to future-proof your purchases and make sure they're going to work with all of the other shiny new gear coming out this year and next, look for devices and cables that come with the top-end combination of USB 3.1 and USB-C connectors. 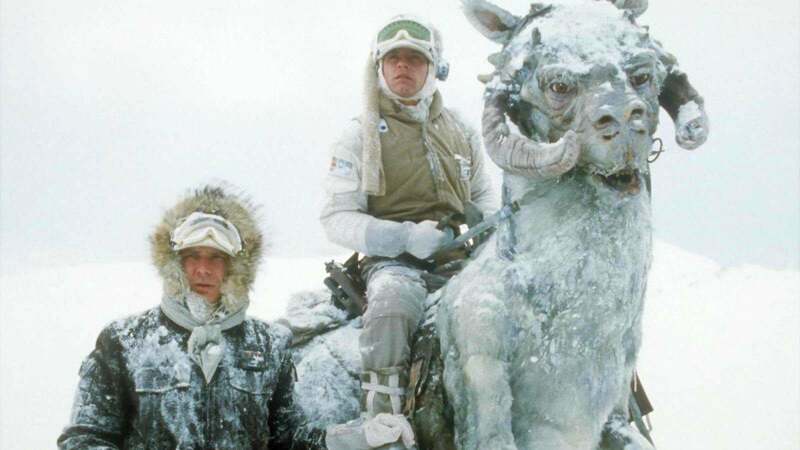 You might not get blazing speeds when you connect them up to older equipment, but they will be ready for the next wave of hardware that comes along. The bump to USB 3.2 means some existing cables will potentially be able to double their data transfer rates. If you're using USB 3.0 or USB 3.1 cables with USB-C connectors, they will be able to send twice as much data — either 2 x 5 Gbps or 2 x 10 Gbps — thanks to the multi-lane technology in USB 3.2. You'll need equipment that supports the new USB 3.2 standard at each end of the cables, but the cables themselves don't need to be replaced to get the extra speeds.